And the title for Kendra Kandlestar 5 is . . .
. . . at last going to be revealed! It the number-one question I receive from fans and I’ve had lots of good guesses over the past weeks and months. You’ve all been incredibly patient (SORT-OF), but I’m finally ready to officially unveil the title of the fifth and final Kendra book. Well, listen up—because here it comes . . .
And the title is . . .
Well, truth be told, this is really the crux of this book and rather hard to explain. But I’ll try! Simply put, Arazeen is a mystical place. Most Eens think of it as “paradise,” a place where all good Eens journey to after passing away from their earthly existence. If you know anything about mythology, then you might remember that the Norse had Valhalla, the Greeks had the Elysian Fields, and the Celts had Avalon. So, the Een version of these heavenly realms is Arazeen. Though, I must tell you that many Een Wizards and sorceresses have a different idea about Arazeen: they believe it can be found before death. They don’t think of it as a physical place, but as a mystical state of mind or being. According to such beliefs, when a wizard achieves Arazeen, he has found inner piece, purity, or “oneness” with himself and the universe. For those of you following Kendra’s adventures so far, you know she’s NOT been searching for Arazeen. In fact, she’s been on the hunt for the City on the Storm. And those of you who guessed that this book would be called Kendra Kandlestar and the City on the Storm were almost right. I strongly considered this as a title for the book. But it turns out that Kendra’s journey in this final tale is going to take her far beyond that castle in the clouds. There will be plenty of action in this book as Kendra faces many old foes including Pugglemud the Dwarf and Agent Lurk. Other fan-favourites, such as Effryn Hagglehorn the Faun, Trooogul the Unger, and Honest Oki also play very important roles. And, of course, there will be some exciting new characters including Shuuunga the Unger Witch. You’ll even get to meet Oki’s little sisters (well, not ALL of them—he does have eight of them after all)! The book will be released next Halloween. It’s a long time away—but no need to humph about it! I’ll keep posting updates on this blog to give you those sneak peeks. Do Eens belive in angels? Well, if you have read the fourth Kendra Kandlestar book, then you know the answer to be yes! I’ve been thinking a lot about The Crack in Kazah, partly because I’ve been working on edits for reprinting the entire series, partly because I’m working on Book 5, and partly because amazon is currently running a Halloween promotion in which you can download the book for free (click here for details). One of the last changes made in the book involved the description of Een angels. 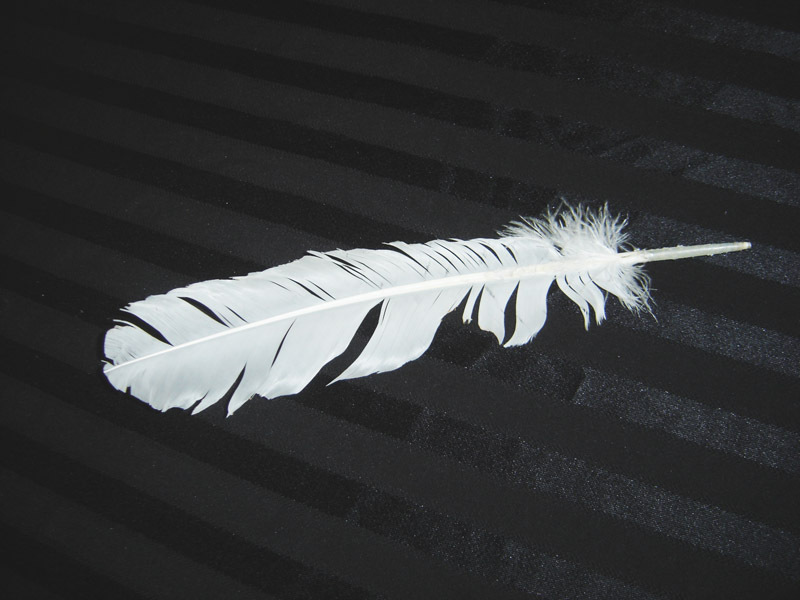 In that book, Kendra and her companions are mistaken for angels, but my friend and editor Kallie George questioned the naming of these heavenly creatures. Would Eens really call them angels? I decided Kallie was right, and for the next week brainstormed in earnest. There are some interesting ideas on this page, though it doesn’t include the name that ended up appearing in the book: Eengels. Perhaps a little less original than some of the other concepts, but sometimes simplest is best! Here’s the final stop in the Een museum—at least for now. 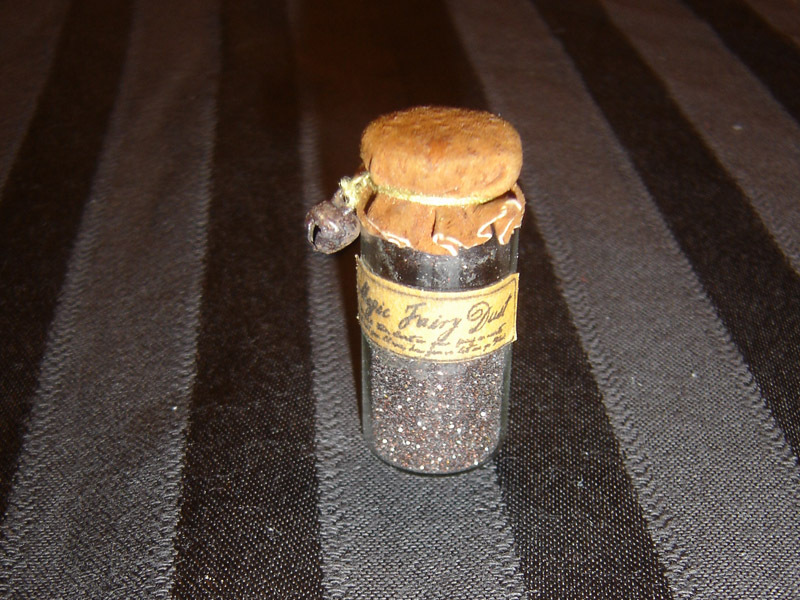 I always seem to be unearthing new items, so who knows what fascinating objects of magic may yet be uncovered? 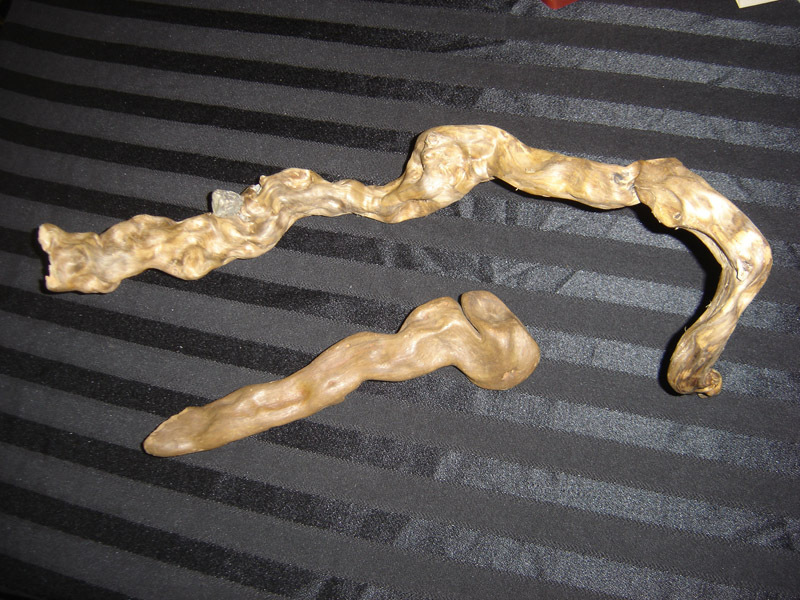 The smaller stick is a replica of Kendra Kandlestar’s wand when she first started her apprenticeship as a wizard. 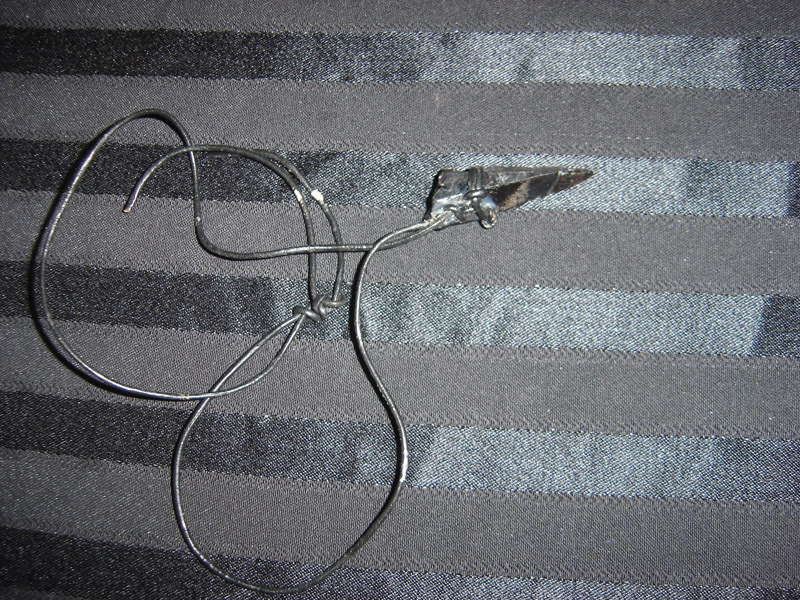 The longer piece is representative of an older wizard’s wand; notice its curves and its length—and the stones embedded within its gnarled wood. 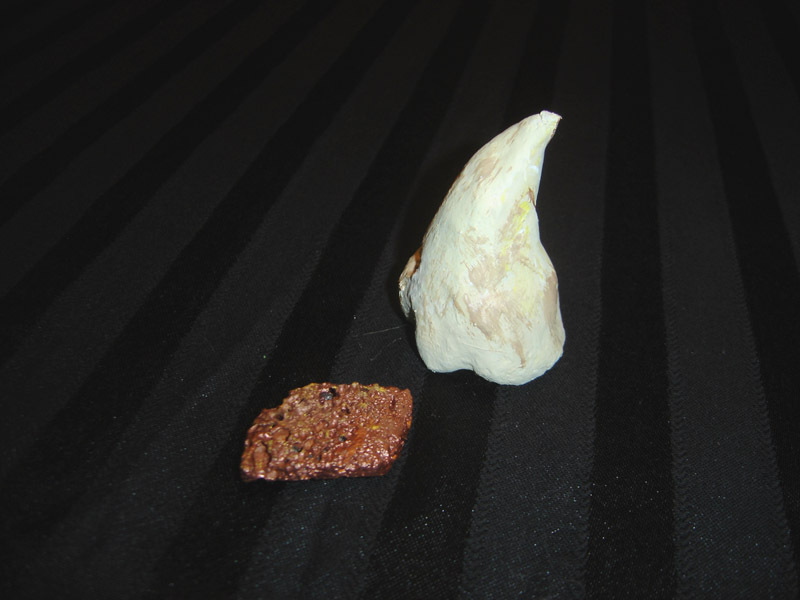 These two fragments may be relics from Kendra’s battle with Rumor the Red Dragon. 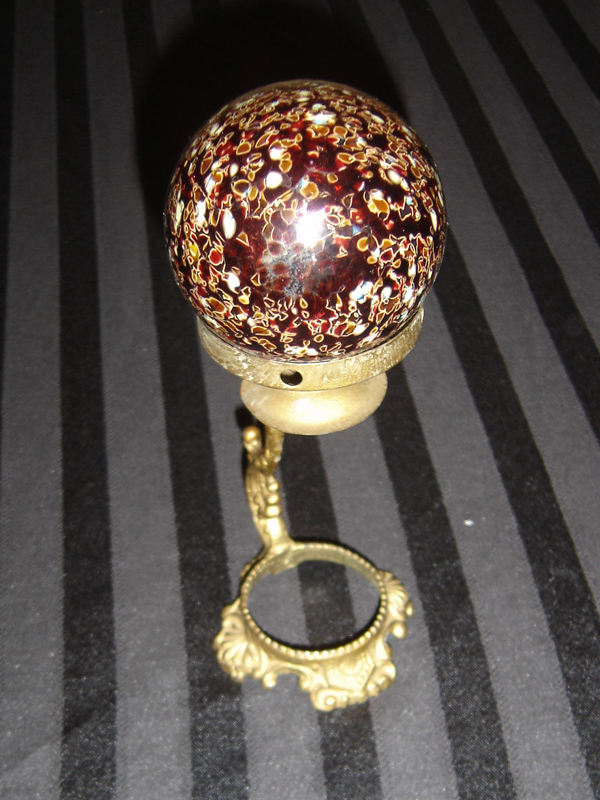 Straight from the Crags of Dredge, an egg from the one-eyed flying worm known as a skarm. These come in different varieties. I’m not sure exactly what type of fairy this comes from! Here are four more items from the Een Museum. In person, you might be able to notice the scorch marks, a remnant of the damage done to this magnificent flying deer by the shard from Greeve. As with the peryton feather, these buttons show the wear and tear of adventure. 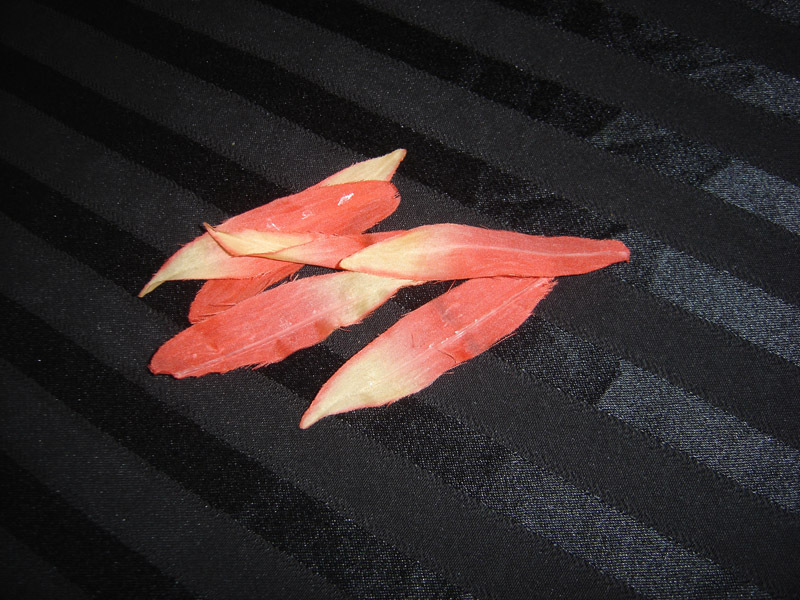 This magical flower grows only in the Land of Een and possesses potent healing properties. 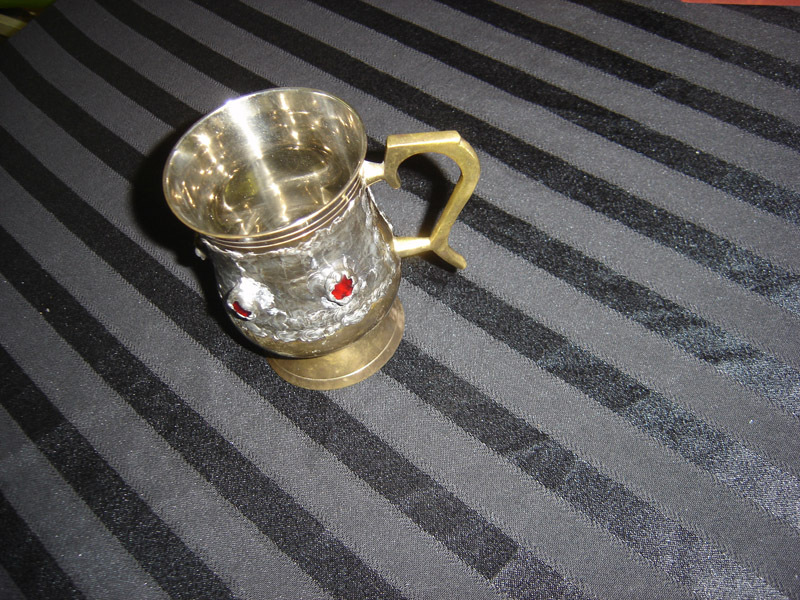 Uncle Griffinskitch would generally prefer a nice cup of dandelion tea; but when he was enjoying drinking eenberry mead he would use a goblet similar to this replica. Here’s a few more items in the Een Museum . . . some of the favourites! 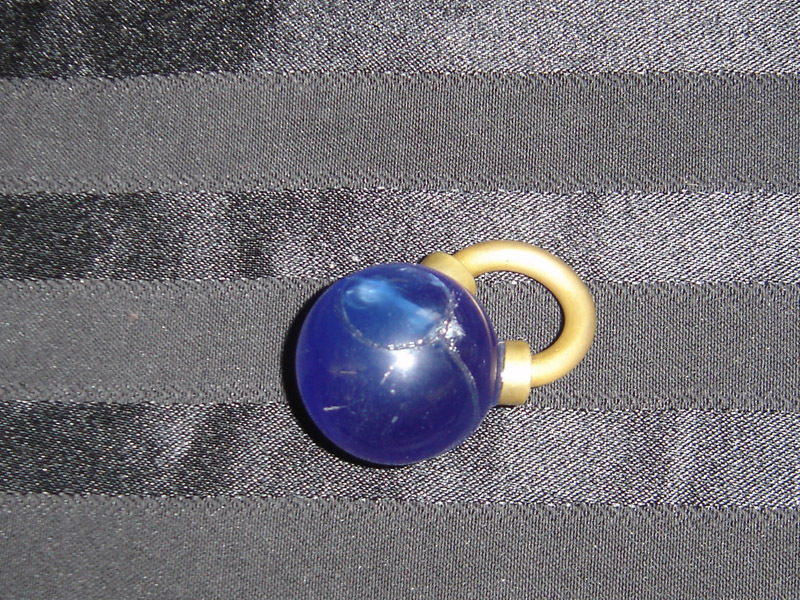 A replica of the dark talisman that granted Kendra great power—and caused incredible destruction. Most Eens would be too terrified to keep an Een skull in their studies; then again, Uncle Griffinskitch isn’t most Eens. This is a replica of the cracked stone that caused Kendra to glimpse the past, see the future—and take a miraculous journey. 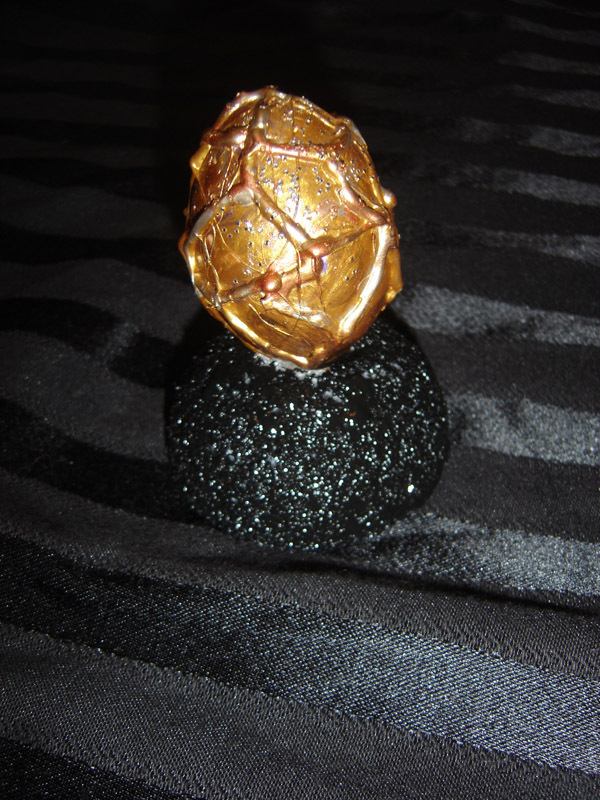 A larger Kazah stone, this one is not so dissimilar to the magic orb that served as an oracle for the Elders of Een. This past week I worked as writer-in-residence at General Gordon Elementary in Vancouver, and brought with me the travelling Een Museum. The students loved it, so I thought I would catalogue all the current pieces and display them here. These items come from a variety of sources. Some were built with inspiration from the drawings. 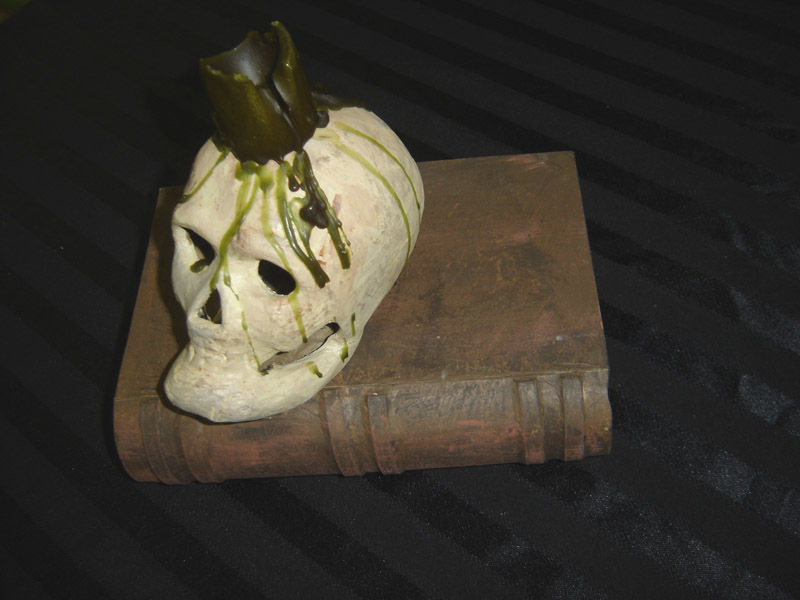 In other cases, the props inspired situations in the book. No matter the case, they are all “real” objects that you can hold and touch . . . making the Land of Een seem all the more real (which, of course, it is). I’ll post all the items over the next few days. Here’s the first four items (some of my favourites) . 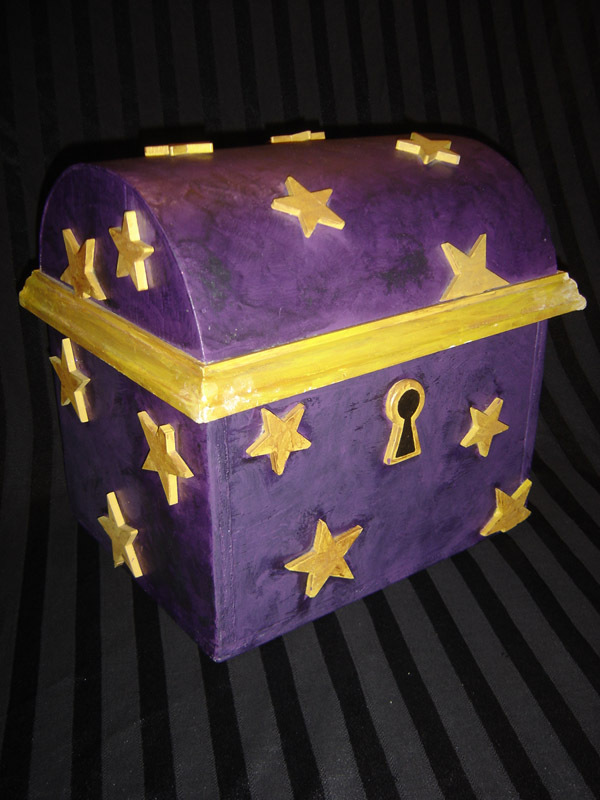 . .
A replica of the box that Kendra searched for in the outside world. 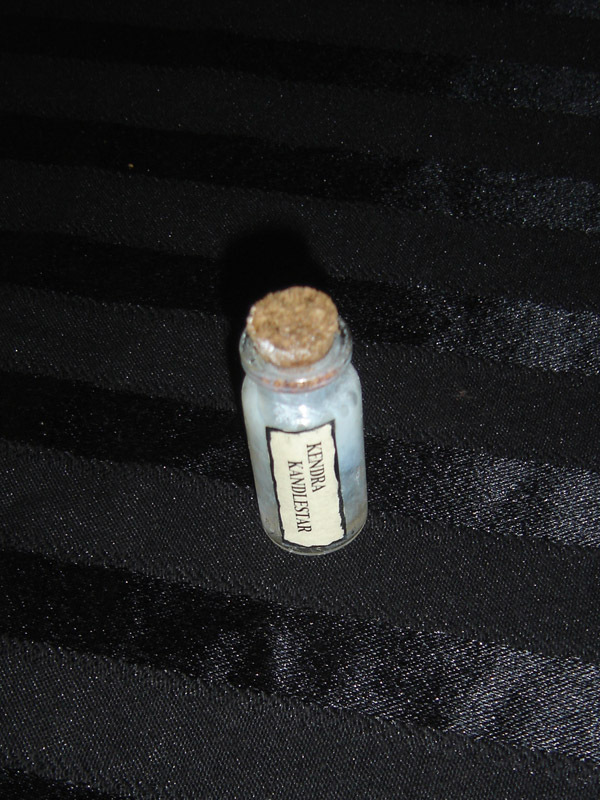 A replica of the secret that caused Kendra such angst while searching for the Box of Whisper. Notice the swirling murkiness—ah, secrets are complicated things! 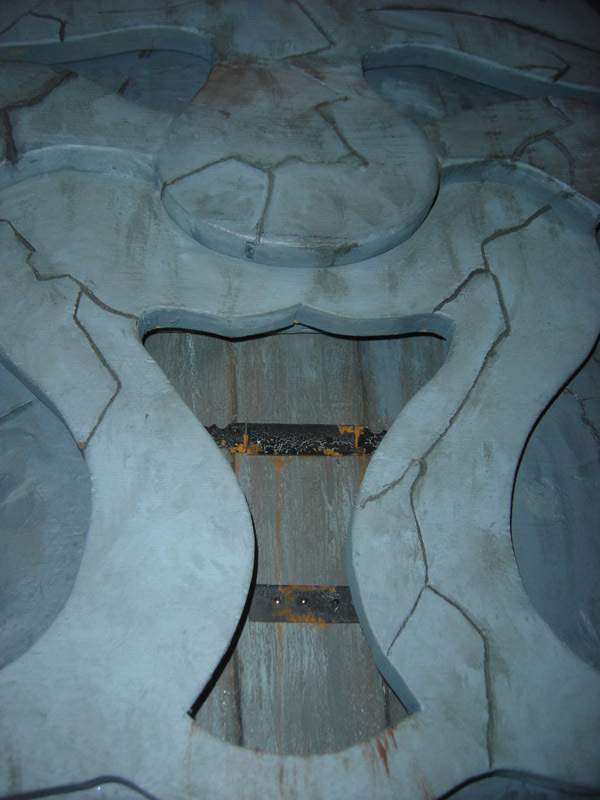 A replica of the door that guarded the temple maze of the Wizard Greeve. The teeth—the door’s gate—can actually open. The ornery old wizard was rather fond of his full-length beard; here’s a snippet of it. 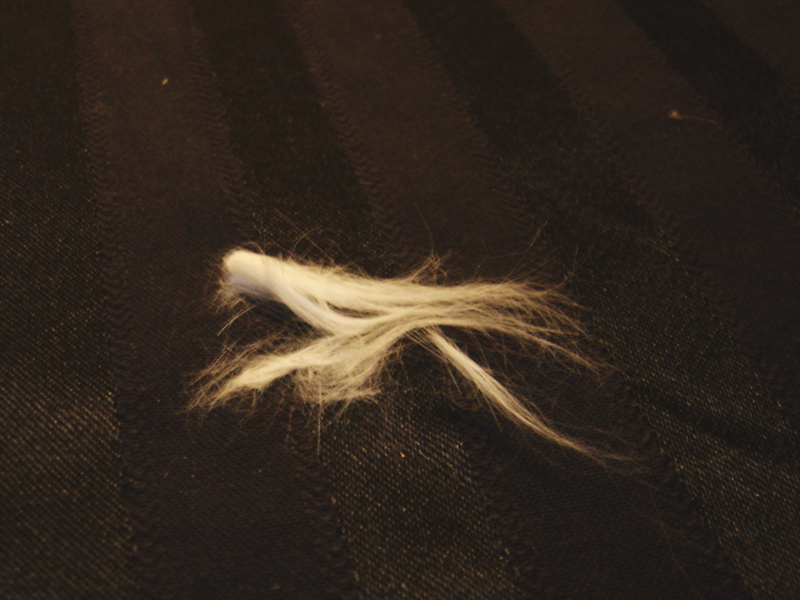 When asked for the sample, the shaggy old Een only muttered, “Humph!”—so it had to be taken discretely. One of my favourite bookstores in the world has fallen on hard times—hardly news these days, as so many businesses have been hit hard. But I have a personal fondness and connection to Books of Wonder, which just happens to be New York City’s oldest and largest independent children’s bookstore. I first discovered Books of Wonder several years ago through their publishing efforts—they reprinted faithful reproduction of the Wizard of Oz series. When I looked up to see the publishing house behind these efforts, I discovered an entire store! I made it my mission to one-day visit Books of Wonder . . . so imagine my joy when not only did I get to visit the store, but appear there as an author. 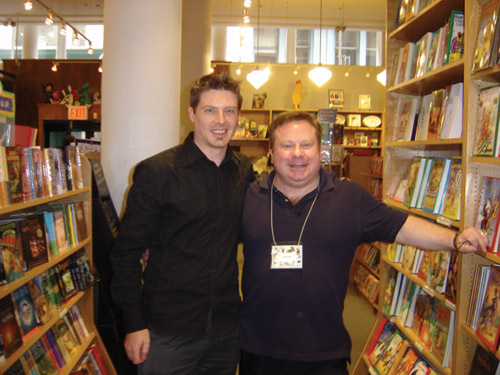 Back in 2007 I was a member on a panel of fantasy authors including Michael Buckley (The Sisters Grimm), David Clement Davies (The Sight), Rebecca Stead (When You Reach Me), amongst others that presented at Books of Wonder. This was exciting, but to this day, I think my biggest thrill was meeting the owner Peter Glassman, who also wrote the editor’s notes on the reprints of the Oz books. Peter is a kind and generous man with the heart of a child and I feel that his enthusiasm inspires all the staff. I’ve since been back to Books of Wonder and I hope it will still be there the next time I go to New York. 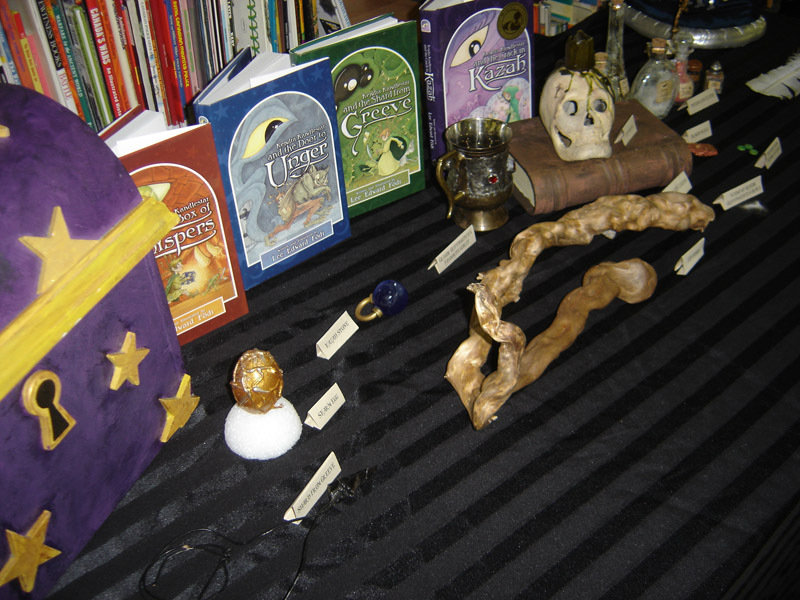 If you are interested in helping the Books of Wonder cause, you can click HERE to find out how you can receive some unique gifts for a small donation. 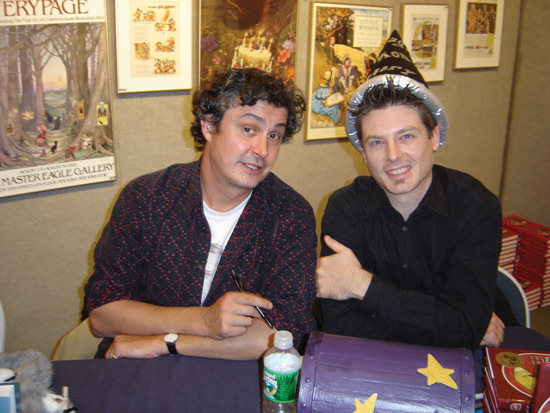 Here’s me and Peter Glassman, owner of Books of Wonder back in 2007. Here’s David Clement Davis and me during our fantasy author panel at Books of Wonder. 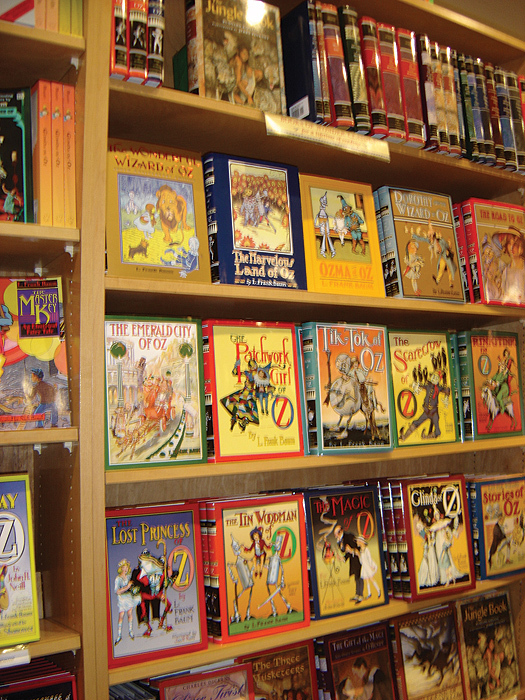 You don’t find this in bookstores anymore: A whole section devoted to Oz!